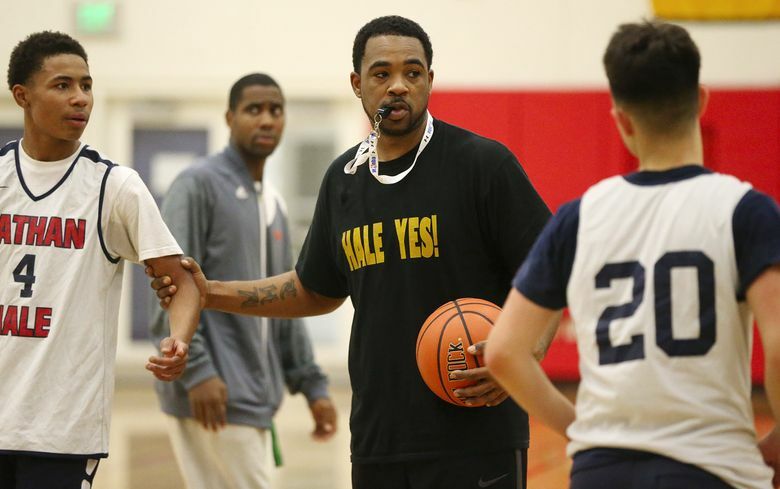 Former Garfield assistant Walter Washington takes over at coach for Brandon Roy, who left to coach his alma mater, Garfield. Not many of the players who helped the Raiders to national prominence return for this season. 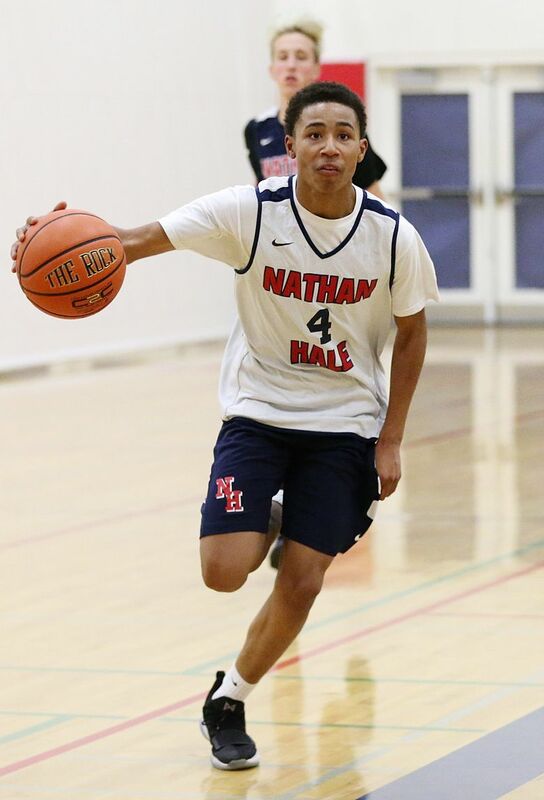 Nathan Hale boys basketball went from nowhere to national champions to uncertainty within eight months. Walter Washington is the one picking up the pieces. Washington is a Garfield alum who was an assistant on former Bulldogs coach Ed Haskins’ 2015 state-title teams. After taking a year off to care for his family, Washington was hired in August to replace Brandon Roy. Roy guided the Raiders through a whirlwind 29-0 season that was capped with the 2017 Class 3A state title. 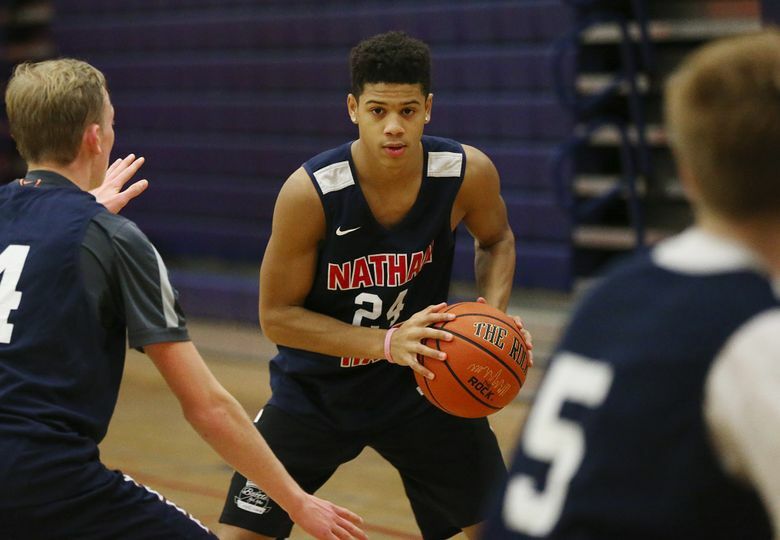 The star was Michael Porter Jr., a 6-foot-10 McDonald’s All-American who averaged 36.2 points and 13.6 rebounds per game. 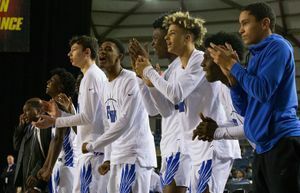 Porter relocated to Seattle from Missouri with his father Michael Porter Sr., a former University of Washington men’s basketball assistant coach. The 2016 move also brought siblings in four-star recruit Jontay, a junior forward, and freshman point guard Coban Porter. 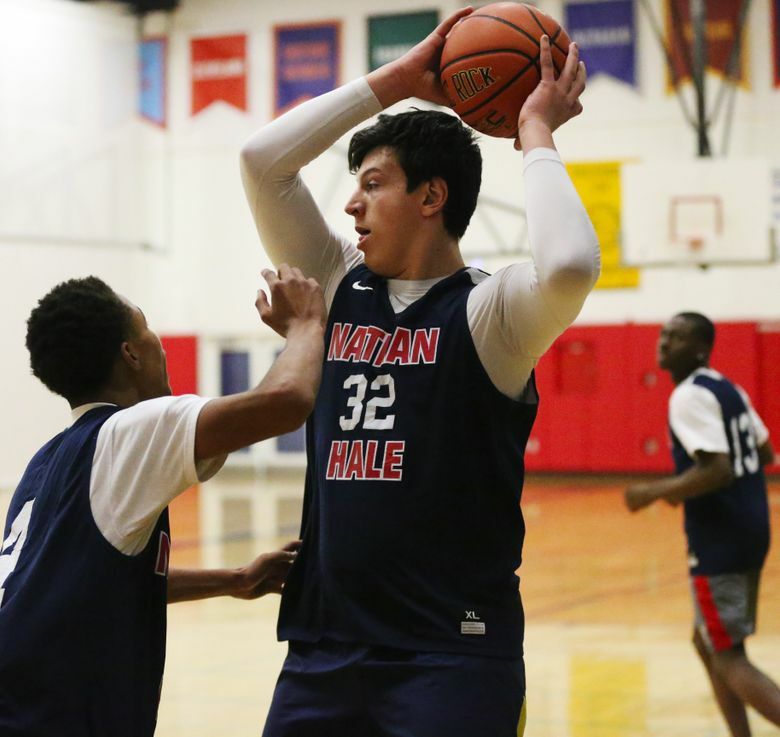 The lure of playing with the nation’s top recruit and for a former NBA All-Star brought in other players to transform a Hale program that finished the 2015-16 season at 3-18. Then the Porters left after Michael Sr. accepted a coaching position at Missouri in March. 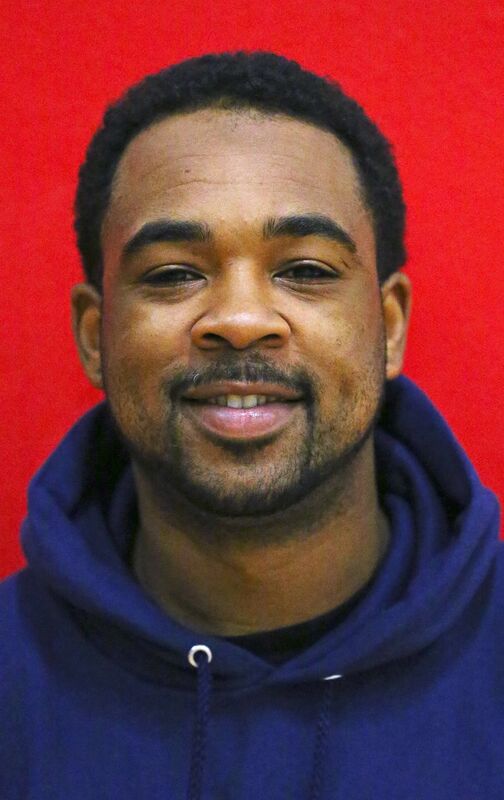 Then Roy left, named head coach at Garfield in May to replace Haskins, who became an assistant at Washington State. Roy starred for the Bulldogs from 1998-2002. But Roy’s departure caused more changes. 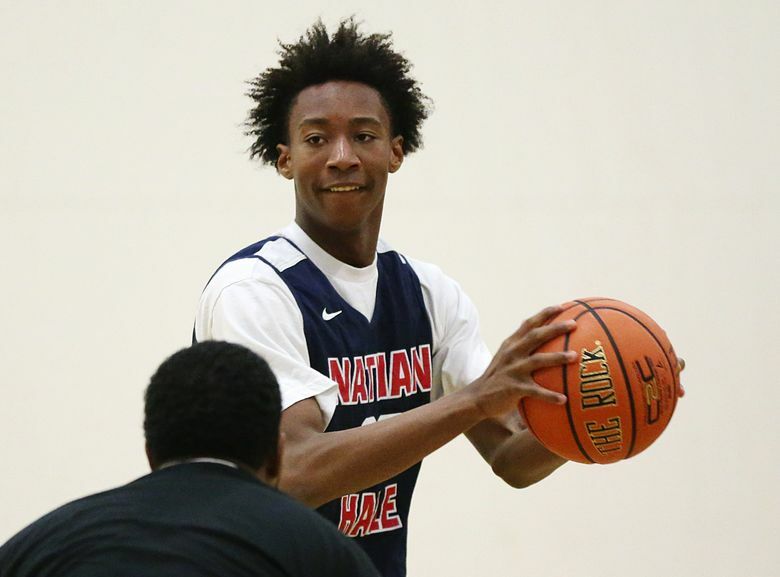 Hale’s expected top returning players in four-star recruit P.J. Fuller and sophomore guard MarJon Beauchamp also left. Beauchamp transferred to Garfield. 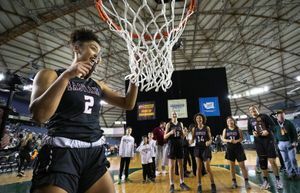 Fuller transferred to Mater Dei in Southern California, but reportedly moved back to Seattle due to a personal matter. 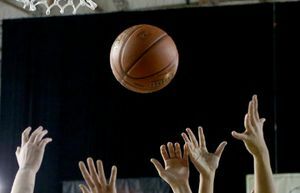 Washington had 63 students try out for the team this year. Freddy Brown III, a senior guard, is the only returnee who logged any minutes last season. Senior guards Quusaa Margarsa, Dempsey Hope and Khepra Mims were deep reserves. Hale opens its season Tuesday at Puyallup. 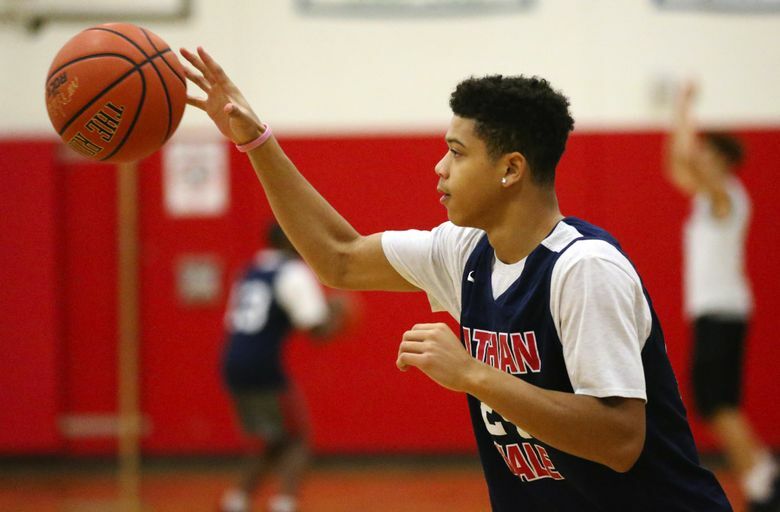 The game against Garfield is Jan. 16 at Nathan Hale.